Any discussions about the future sale of Attica Group have been frozen for the time being and are expected to restart in the first quarter of 2019. 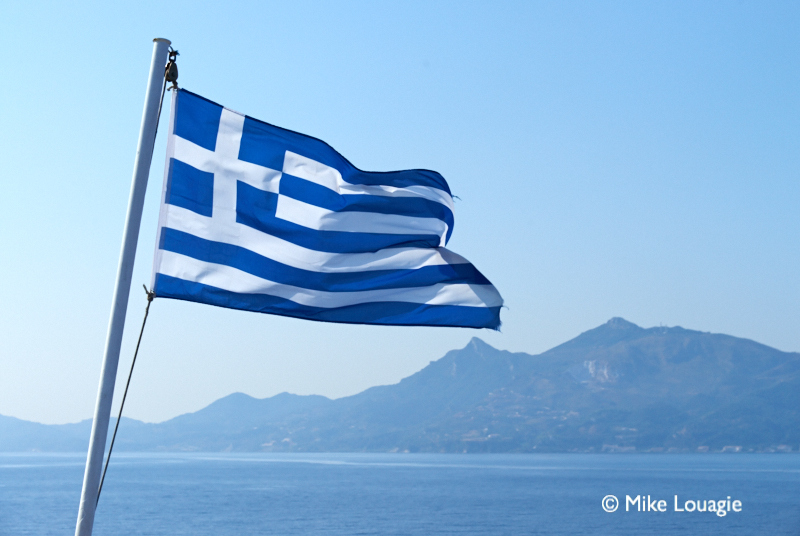 Now the priority is to finalize the absorption of Hellenic Seaways. In November all ferry companies are obliged by law to submit the ferry routes for next year. A potential buyer needs to understand what he is buying, and that is only possible when the integration of HSW in the route network becomes clear. According to the Competition Commission’s, the Attica Group needs to free up space for competition, if it is having a monopoly position on one of the routes. For example, if a competitor declares to the Competition Commission that he wishes to launch a ship on the same route, then Attica will have to decommission one of the two ships operating there. Piraeus Bank holds 31.2% of MIG, which is MIG’s parent of Attica Group, holding 89.38% of its shares. Attica Group owns Superfast Ferries, Blue Star Ferries and HSW. Also, part of the Attica Group’s lending belongs to the Fortress investment group, which has the right to convert Attica’s bond loans into shares. Piraeus Bank holds 24.18% of ANEK, which is one of the three poles of Greek coastal shipping. It indirectly holds another similar percentage of ANEK together with other banks through pledge on pledge. Also, Piraeus Bank together with other banks converted ANEK’s borrowings into convertible bonds, so it potentially holds another percentage of the company. ANEK cooperates with Superfast Ferries on the Adriatic and Crete routes through a consortium. Piraeus Bank, like all Greek banks, has signed a three-year agreement with the European Commission’s Directorate-General for Competition to agree that within three years they must have sold all their shares in activities that are not related to banking, such as equity, real estate, insurance, hotels, etc. Sales must be completed by the end of 2018. Based on this agreement, the Bank will also have to sell its holdings in the shipping companies. This process began with HSW and will reasonably be followed by Attica Group and ANEK. The Grimaldi Group fully controls Minoan Lines.